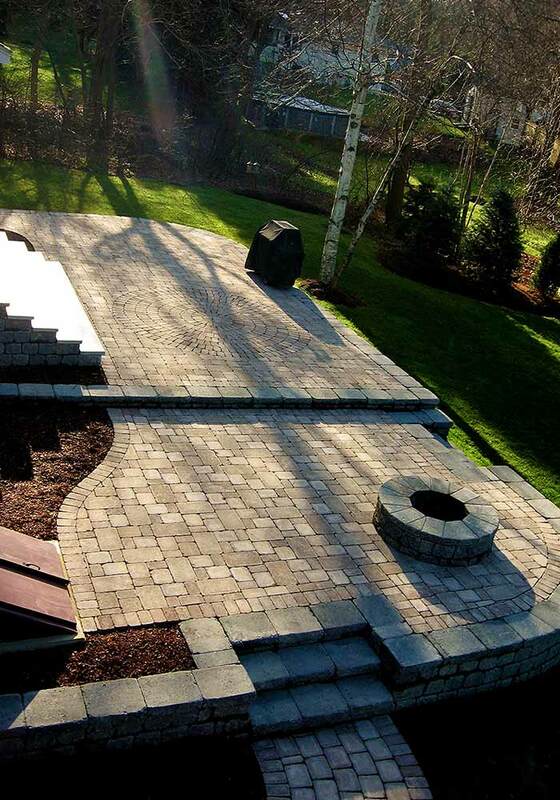 A professionally installed patio allows you to bridge the gap between the indoor and outdoor features of your home. This space will provide an astonishing setting for all types of get-togethers—from celebrations, barbecues, to formal events even! 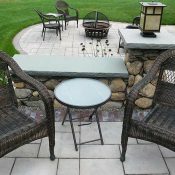 A patio is a perfect addition and major investment for your home. 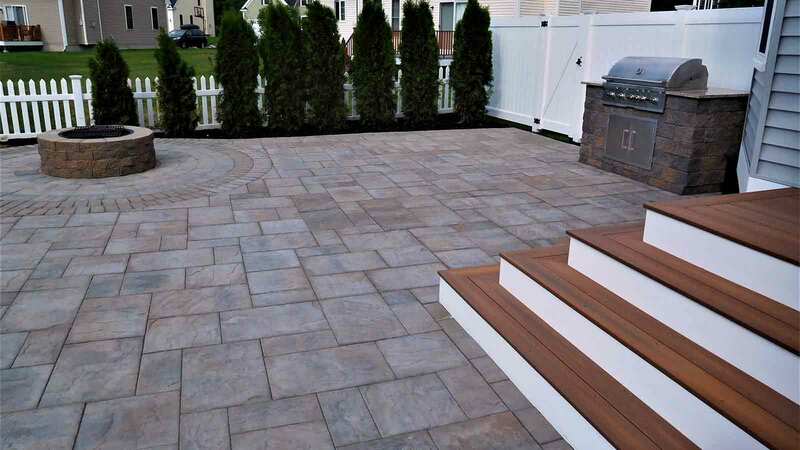 With the right materials, optimal layout, professional guidance and installation, you will increase your usable outdoor space and add impressive charm to your home. 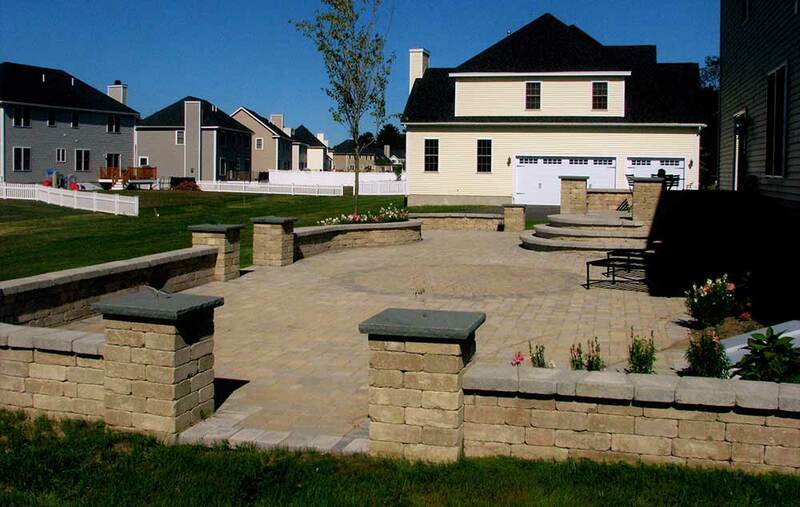 Our awe-inspiring patios and outdoor living designs are uniquely constructed to compliment your style, needs, and property layout. 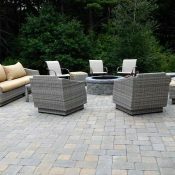 We love creating unique outdoor spaces for families and friends to spend time together! Utilize your home’s existing footprint and make the most of your usable space by adding and enhancing visual appeal! 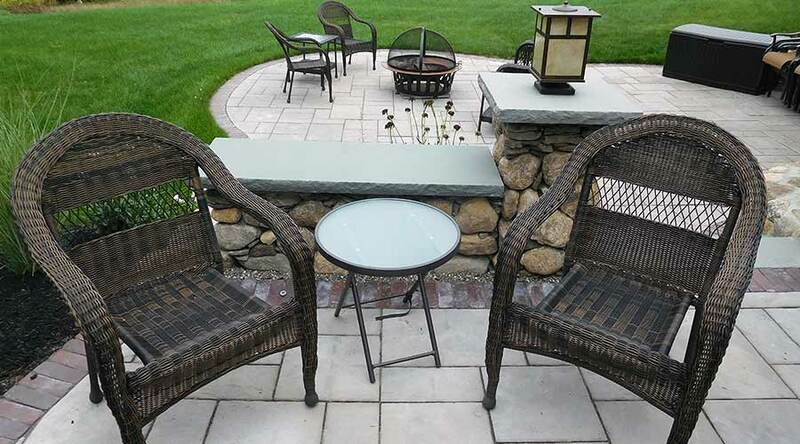 An outdoor patio is a special feature that creates a natural flow between the interior and exterior, giving you an ideal spot to relax, unwind, and entertain. 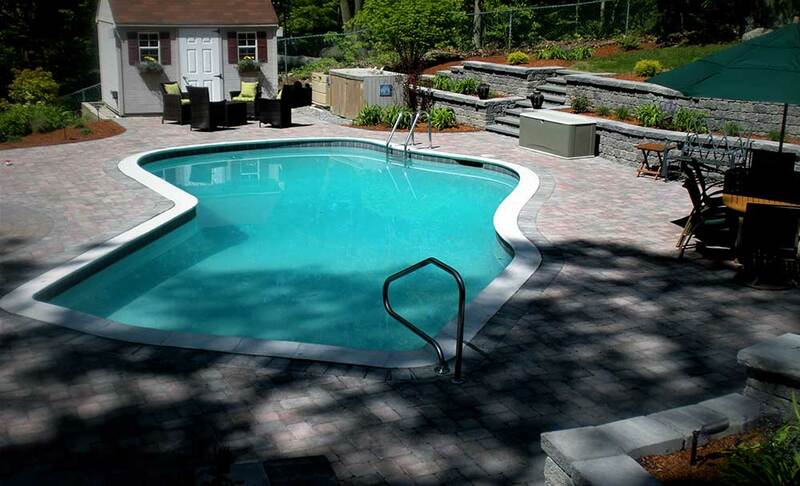 You’ll be amazed at how our professionals can create a design specifically reflecting your lifestyle that is functional, aesthetically appealing, durable, and low maintenance. There are endless possibilities from style, material, color, and pattern. We are happy to work with you to create a breathtaking design that is right for your home and taste! 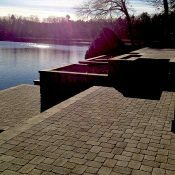 Specializing in full hardscape services for your entire project ~ the options are limitless! 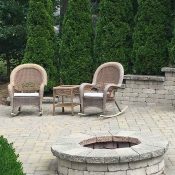 If you truly want to make the most of your outdoor space, consider adding a fire pit or custom-built barbeque. 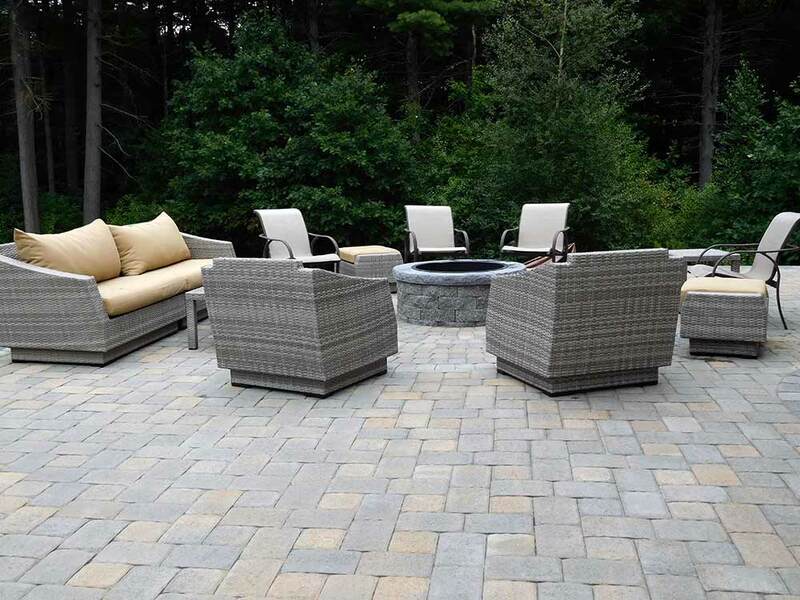 A fire pit turns a patio into a warm outdoor living room while a barbecue adds delight, style, and convenience to outdoor cooking and entertaining. The best part about these additions is they are usable during any season. Nothing beats a warm fire under the stars or the smell of burgers during a family get-together. 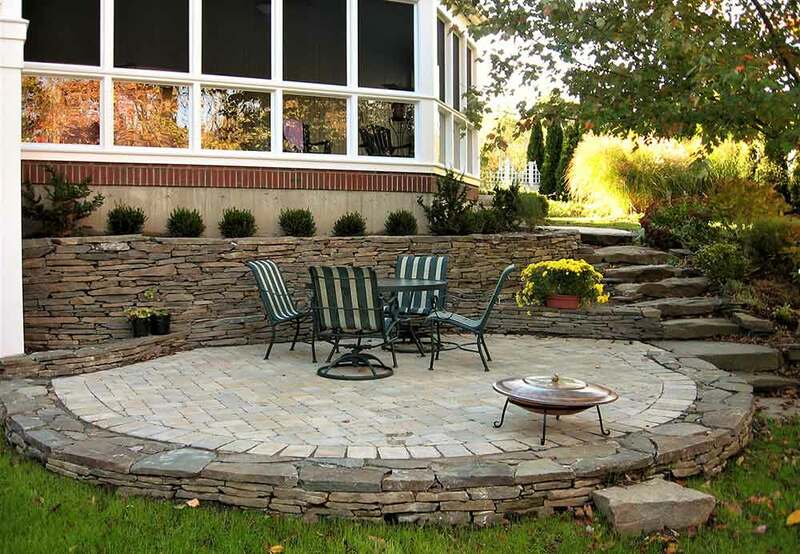 Depending on your needs and vision for your home, these additions might be the perfect option to complete your outdoor oasis! 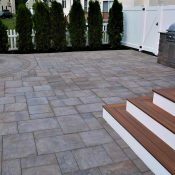 Like any construction project, building the ideal patio for your home requires careful consideration and planning in order to guarantee a high-quality finished product. 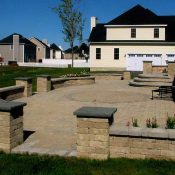 Courtyard Concepts is proud to have 20 years of design and installation experience. 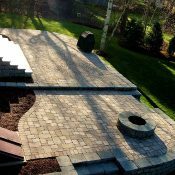 Our expertise, excellent reputation, and eye for creativity makes us the solid choice for your next project. 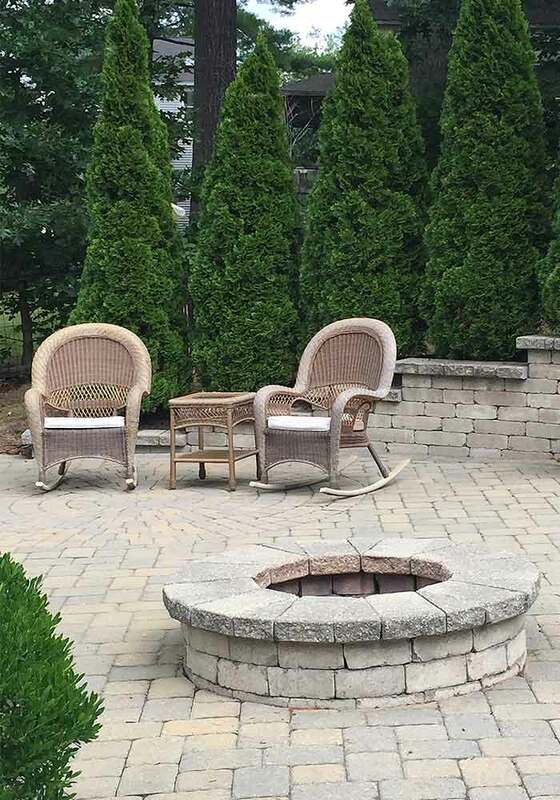 With your style and vision, we will apply our artistry and knowledge to craft a natural and inviting outdoor atmosphere that is breathtaking to look at, highly functional, and easy to maintain. 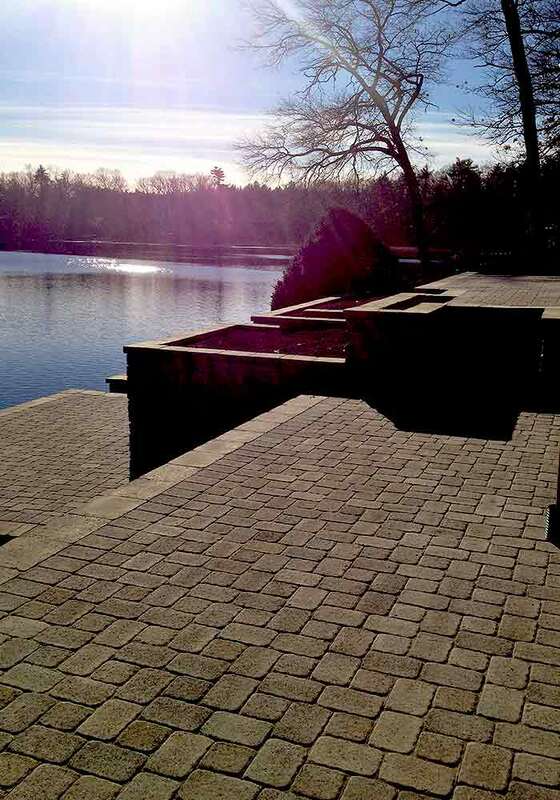 We are proud to use eco-friendly products and materials that protect and support our natural systems. 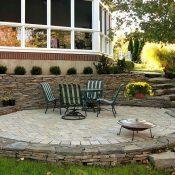 With spring and summer approaching, the time to create the outdoor space you’ve always dreamed of is now!